As a physician in the Army Medical Corps, you’ll be part of an elite team of the world’s brightest medical minds, pushing the boundaries every day for a healthier world tomorrow. You’ll deliver the best in care while furthering your expertise and innovating in your field. With the support of the Army Medical Corps, physicians reach their full potential and practice at the forefront of medicine. As a physician in the Army Medical Corps, you’ll be part of an elite team of the world’s brightest medical minds, pushing the boundaries every day for a healthier world tomorrow. You’ll deliver the best in care while furthering your expertise and innovating in your field. With the support of the Army Medical Corps, physicians reach their full potential and practice at the forefront of medicine. As part of one of the world’s largest health networks, you’ll work with top medical professionals, the latest technology and state-of-the-art facilities. 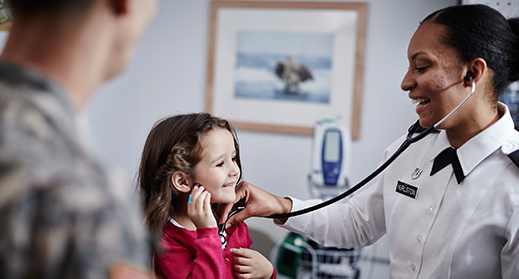 We offer physicians a variety of career paths to choose from and the chance to practice, research and teach. We offer Medical Corps officers a comprehensive benefits package with a competitive salary, access to tuition repayment and special-pay bonuses. To join the Army Medical Corps, you must meet the following requirements. 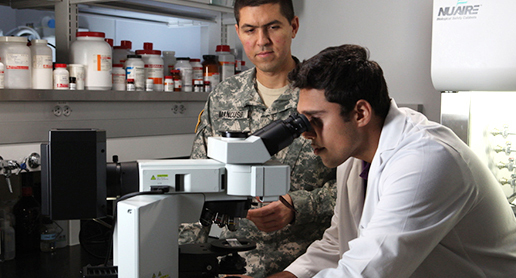 The U.S. Army or Army Reserve health care team offers unparalleled financial support for those earning a medical degree or who are already licensed and practicing. Joining the Army Medical Corps means working with the world’s most elite specialists, who are leading innovation and pushing the boundaries of medicine with the continued support of research funding and development. We offer more than 90 professional health care career paths. As an Army physician, your contribution is vital to our mission. The U.S. Army has been named one of the world’s most innovative organizations. In just three years, we earned more than 300 patents for new technologies in science, technology and medicine. Currently, the Army is in Phase III trials for an HIV vaccine, as well as Phase III trials for a breast cancer vaccine. 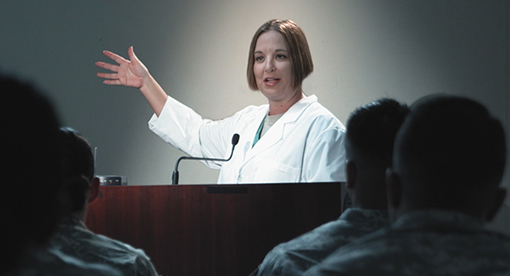 As an Army physician, you’ll explore and pioneer in ways that make a big impact. From spray-on skin to operating room robotics, U.S. Army medical professionals develop technologies and tools that reduce recovery times and increase quality of life for patients. Army medical facilities are some of the most advanced in the world, and Army doctors are among the first to use new, life-saving technologies. Be part of this elite medical team and practice on the cutting edge. As part of the U.S. Army or Army Reserve health care team, you will be connected to one of the largest, most funded and high-tech health care networks in the world. Army medicine provides once-in-a-lifetime opportunities to lead, grow your career and become a triple-threat health care provider as you practice medicine, innovate and/or teach. With more than 90 professional health care career paths, you can practice your area of medicine with continued support from an elite team of medical professionals. As part of the Army Medical Corps, you won't have the worries of normal operational restrictions, such as cost. So you can focus on what is most important: your patients' health. Perfect your medical specialty and push the boundaries of your field with the support of a team focused on research, development and collaboration. We give you access to top medical minds around the world, to pioneer new medical techniques and breakthroughs. As an Army physician, you’ll have the opportunity to expand your knowledge through continued education. You’ll also have the chance to impart your wisdom by teaching colleagues and incoming professionals. LEARN MORE ABOUT BECOMING A PHYSICIAN IN THE U.S. ARMY MEDICAL CORPS AND JOIN AN ELITE MEDICAL TEAM TODAY.